Regardless of what industry or public sector your organization is in, odds are that your computer room is one of your most valuable assets. 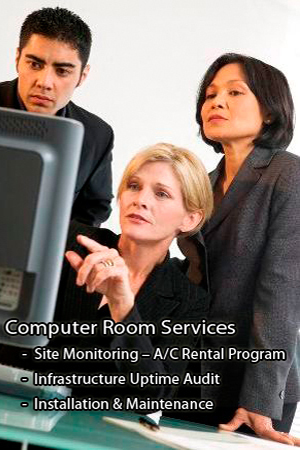 Many diverse companies and public sector agencies trust Computer Room Uptime to improve the resiliency of their most mission-critical assets. 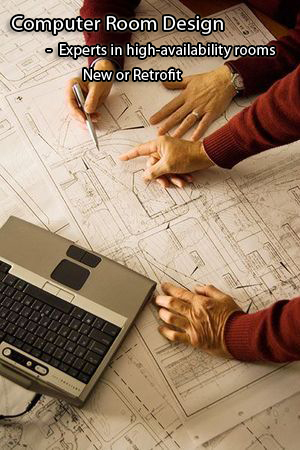 Let us turn your computer room into an efficient and reliable “mini data center,” allowing you to save money and time while focusing on your business. UPTIME is the measure of time a computer network has been functioning or available for use. 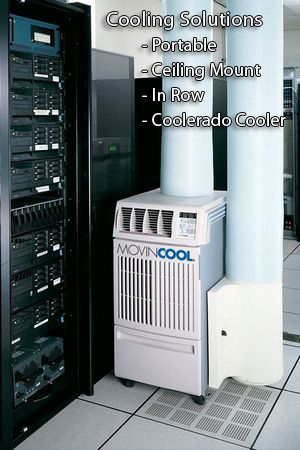 We specialize in computer and server room cooling solutions including portable A/C units, backup power supplies, computer room fire suppression, server racks and site monitoring. 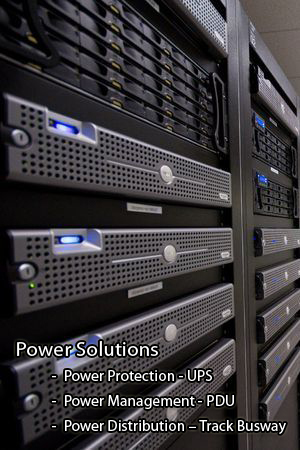 Providing Solutions for All Computer and Server Room Needs Including Portable Air Conditioners, Backup Power Supplies, Fire Suppression and Site Monitoring.